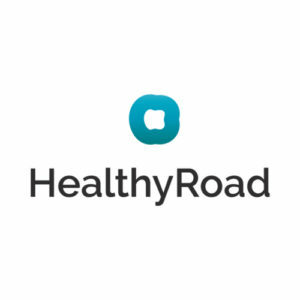 HealthyRoad is developing an artificial intelligence technology designed to increase automobile safety. Its technology is capable of monitoring the status of drivers and passengers using computer vision (it’s capable of detecting distraction, drowsiness, emotions, measuring heart rate, facial recognition, etc.). This technology can be used in many other mobility sectors.